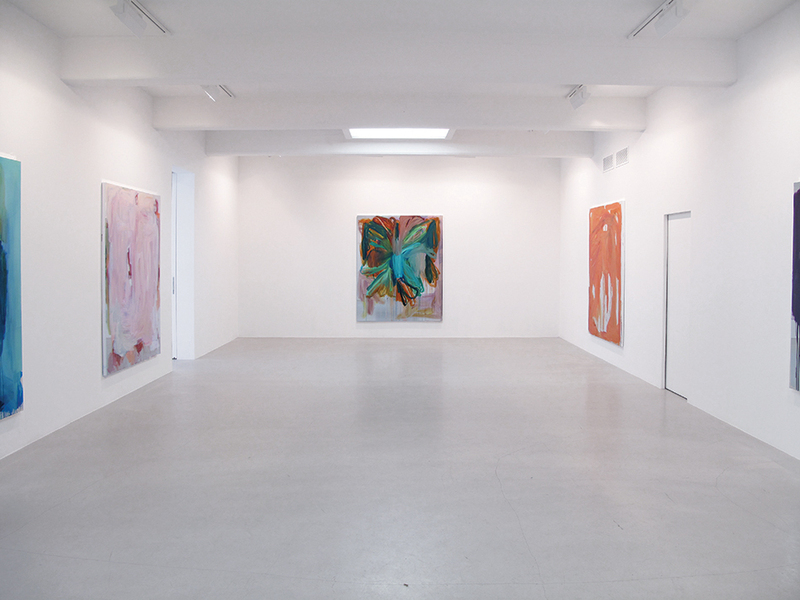 Christian Larsen is proud to present Peter Bonde’s first solo exhibition in Sweden. The exhibition consists of 10 new paintings, all painted on a special mirror foil, and thus the exhibition continues Bonde’s by now familiar practice; a constant insistence on - and experimentation with - the painting as media. 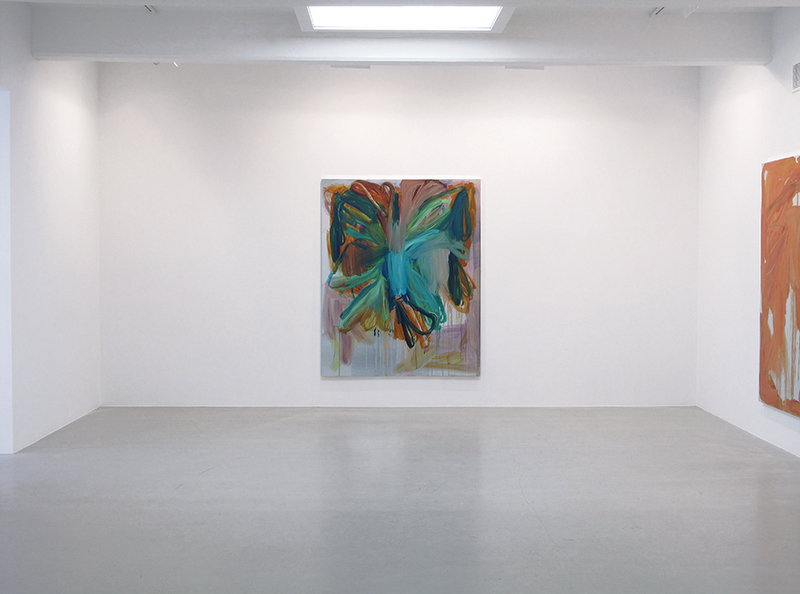 Peter Bonde’s experiments with painting during the past three decades covers everything from the use of perishable materials, assemblage, collage, painting on canvases with pre-printed photographs, to the installation of video screens on the canvas. The new works in this exhibition are merely oil paintings, but the experiment and the expansion of painting is still very central, as Bonde, as stated ealier, has not painted on canvas but on a special, ultra reflecting mirror foil. In the exhibited works Bonde’s broad, colorful strokes, and abstract, spontaneous style of painting is now suddenly in constant exchange with the ultra-reflective foil, which incorporates both space and viewer inside the painting. The implications of this move is obviously many. One thing is, that the combination of the foil’s linear perspective and the gesticulating abstract surface painting, stresses Bonde’s consistent insistence on painting’s potential as exactly painting. 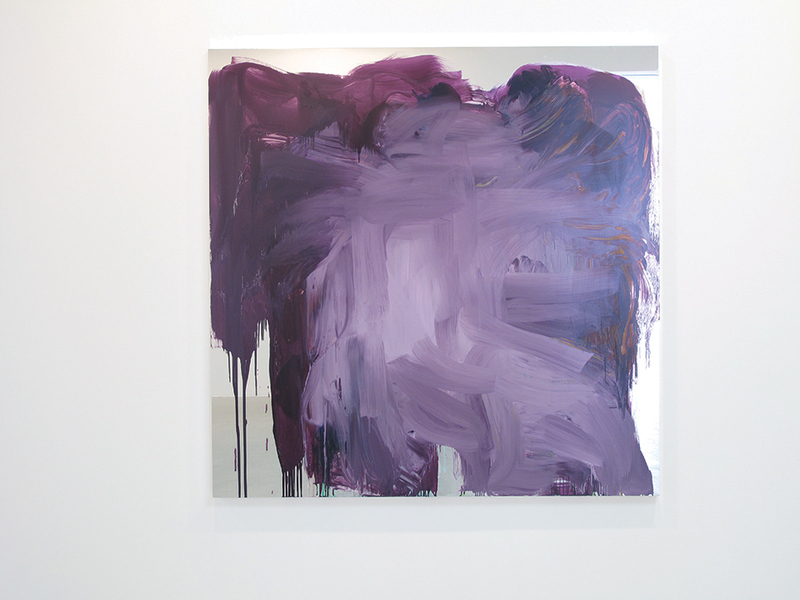 Another is, that the foil - in sync with mirroring the room - also seems to dematerialize itself, and the painted motif is thus left alone, weightless, floating as quivering, luminous strokes. The works exude - as is often seen in works from Bonde’s hand - a raw energy, speed, turbulence, and something uncontrolled. Bonde works consciously with these elements and has throughout his practice refined his work with them, and with what one might name ‘the error’. Bonde is one of the few who is able to translate ‘the error’ into a productive element. Through his strong sense of composition and color, he exploits the potential in the aesthetics of i.e. paint over and cross out. The result are works in which the decomposed and ‘ugly’ appears in compositional balance and painterly beauty. Peter Bonde (b. 1958) graduated from the Royal Danish Academy of Art (1976-82). He was a professor at the Royal Danish Academy of Arts’s painting school from 1996 to 2005 and represented Denmark at the Venice Biannual in 1999 (with Jason Rhoades). 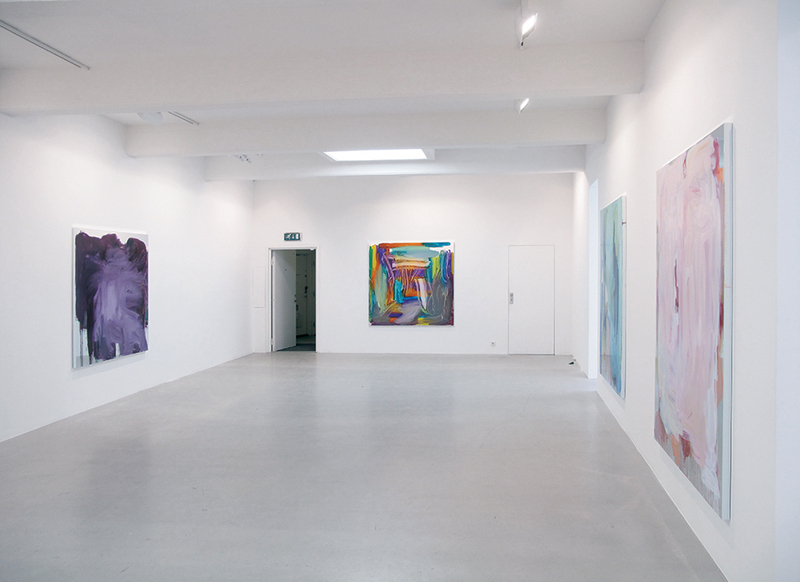 Since the 1980s, Bonde has participated in numerous solo and group exhibitions both in Denmark and abroad.